A 47 year old Female that works full time reception and presenting with severe Left shoulder pain with limited range of motion in shoulder flexion and shoulder abduction.Symptoms of pain and reduced shoulder range of motion occurred without known cause, patient claims that “it is probably coming from my desk job”. 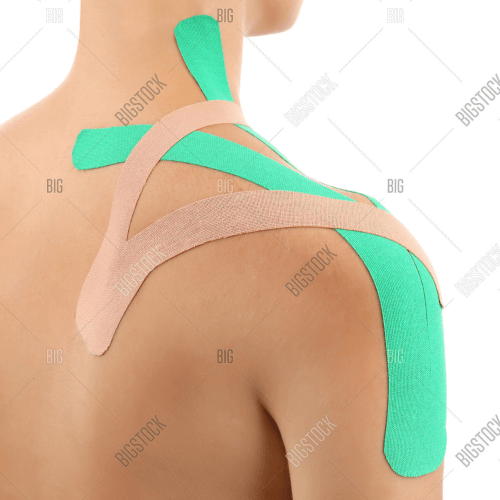 She has been suffering from shoulder pain and reduced range of motion for over 8 months and has noticed no improvements with any previous treatment that’s she had. She admits that she would often quit a treatment plan with any of her practitioners within 2-3 sessions based on her perception of “not improving”. She has been prescribed anti-depressant medication by her medical doctor to treat depression that is associated with her chronic shoulder pain. All upper extremity DTR’s and myotomes WNL, Speed’s negative. Resisted shoulder abduction and flexion +⅗ on left, 5/5 on right. DDX ultrasound of left shoulder reveals calcific tendinitis of the left supraspinatus tendon, no other abnormal findings present. She has been referred to our clinic by her medical doctor as a “last try” treatment before surgery. The Kinetisense system was used at each treatment, in some cases both pre and post treatment to track her progression in function over time.